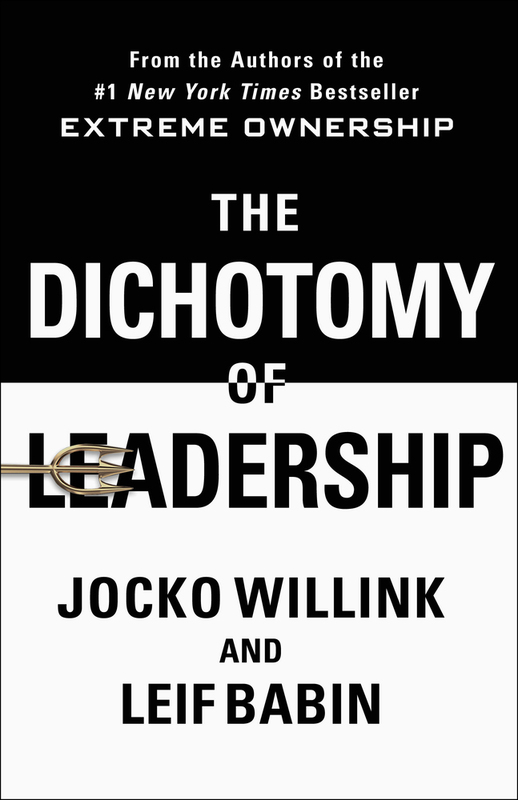 JOCKO WILLINK and LEIF BABIN served as U.S. Navy SEAL officers in the toughest urban combat mission in the history of the SEAL teams. Their unit remains the most highly decorated special operations unit in the Iraq War. 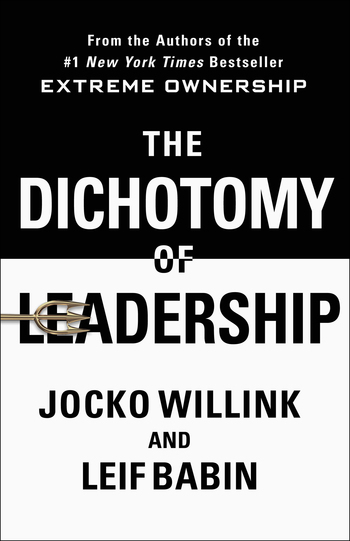 After returning, Babin and Willink formed Echelon Front, a leadership training company that teaches others to build and lead their own winning teams using lessons learned from the battlefield. Their first book, Extreme Ownership, is a #1 New York Times bestseller.